The Microphone Cable by Gear4music, 25m features good quality microphone cable on a reel, simply cut off what you need and solder on either XLR or Balanced jack plugs. 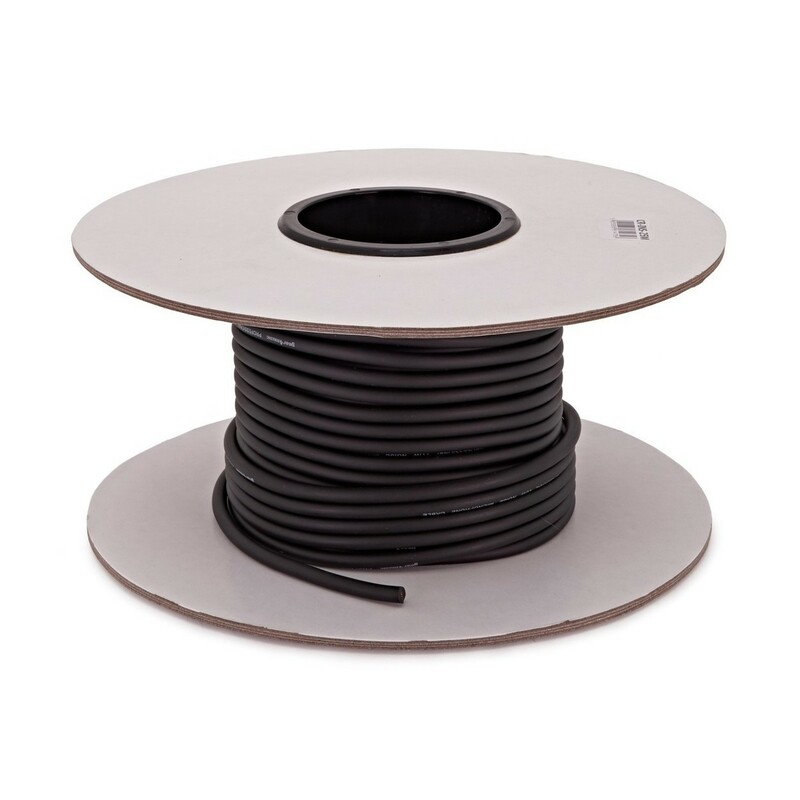 This cable features a 6mm cable with PVC jacket and insulation, ideal for connecting microphones, speakers or anything else that requires an XLR connection. 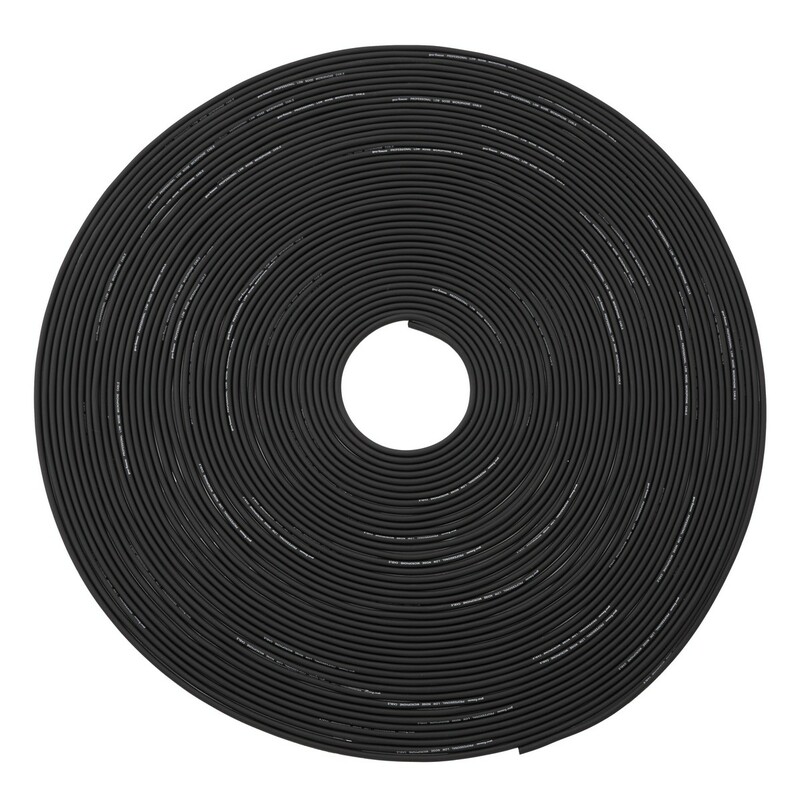 With 25 metres of cable length to use, this is ideal for installations, or for creating your own custom length leads. This XLR (f) - XLR (m) Microphone cable allows you to simply and easily connect up your desired microphone with XLR input to your audio interface with XLR input. With a 6mm cable thickness, and PVC jacket and insulation, the XLR Microphone Cable is ideal for field use and for professional applications within the studio.